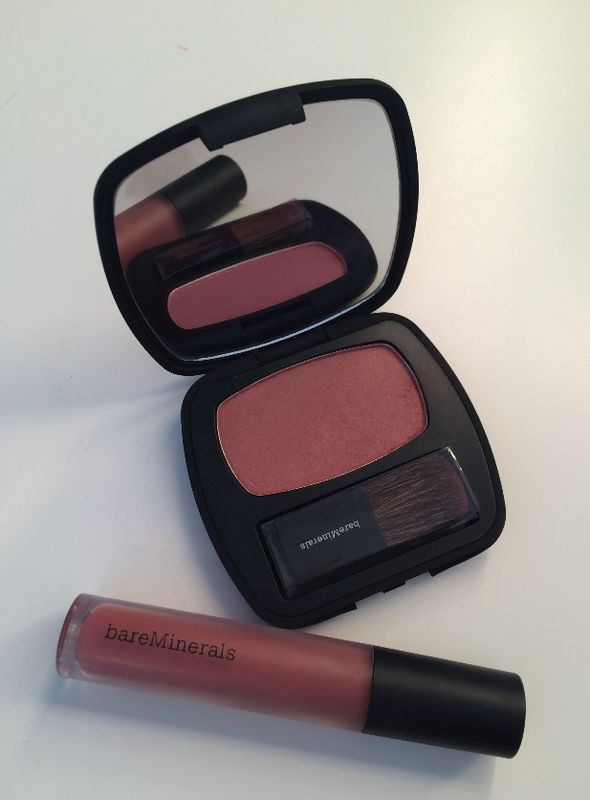 Ok so…I have used bareminerals years ago & I really liked it, I just hated how it would show up in pictures. I never went back to Bareminerals again until a couple weeks ago. 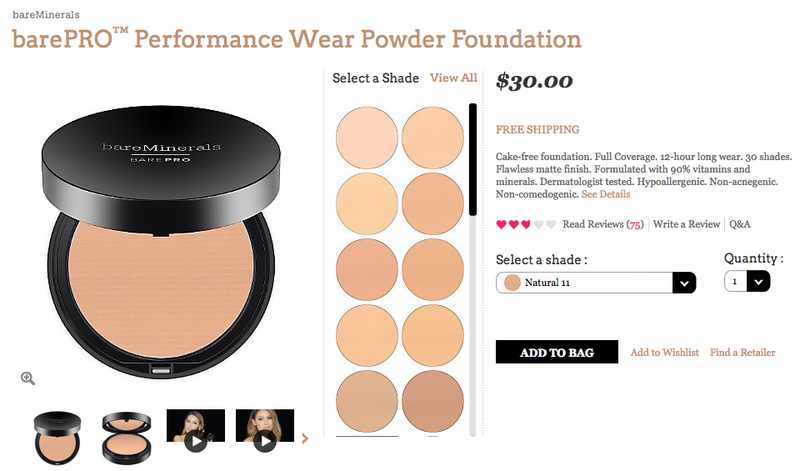 Apparently they have introduced many new products & have come out with the Bare Pro Foundation. I figured I would wait & see how the Bare Pro Foundation wears & a few hours later I decided I hated it. I am so happy I didn’t buy it right there on the spot. Although it claims to be 12 hour long wear.. it didn’t even last me 4 hours. It totally faded & came right off. I have never seen foundation come off so easily & fade so fast. I have searched for years to find really natural makeup that performs like high-end..still haven’t found my hero. Here is what I did end up buying & I love the colors. The matte lip color fades really fast too…for matte lips I am totally sticking to Smashbox. Btw : I have extremely oily skin so maybe this product might react differently on you.